Literary Hoots: Thunder Boy Jr. It's simply wonderful. I admit, I'm skeptical when an author (who's bread and butter are novels for the more mature audience) takes on a picture book. 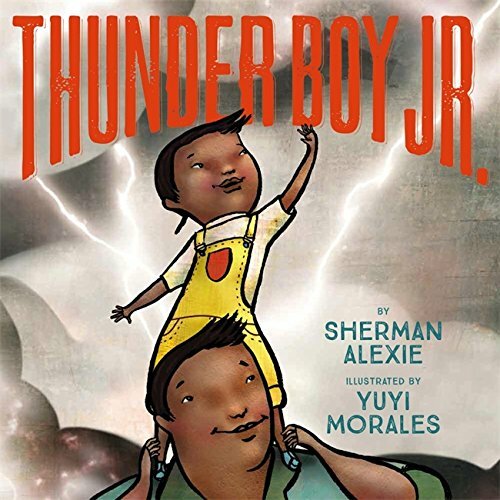 But Alexie had done a fantastic job with plenty of humor ("People call me Little Thunder. 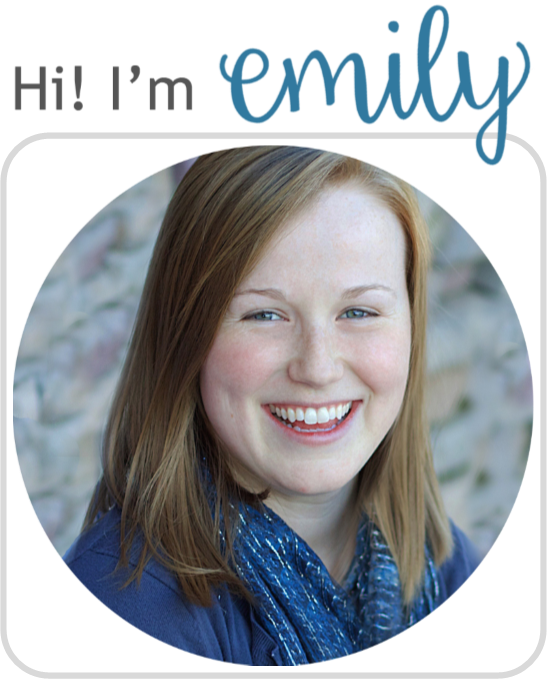 That nickname makes me sound like a burp or a fart"), energy, and family love. Plus, the insight into Native American culture is great for kids, too. And then to pair it with Morales' illustrations! Genius. The vivid colors and bold strokes go well with Alexie's style and really bring the story to life. The best part is, it's a perfect readaloud. 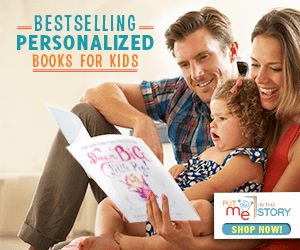 It's great for storytime or it'd be fun to use in the classroom, and then have the kids work on what they would choose for their own names, based on their accomplishments or personalities. Overall, it's easy to recommend this book.